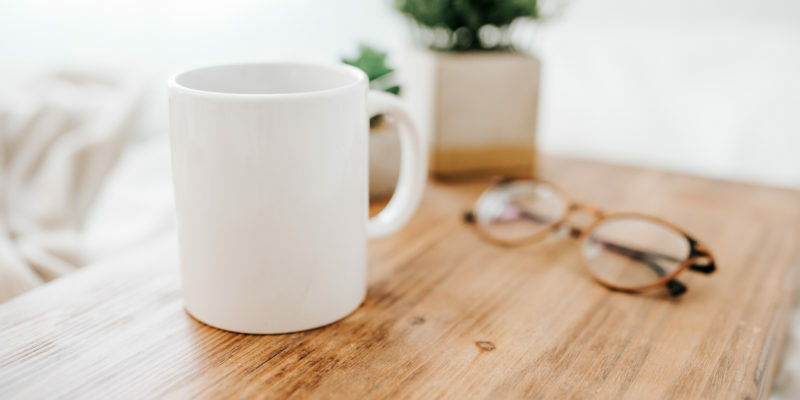 Chances are, if you’re running a business on Facebook then you’ve already at least contemplated using the Facebook Ads system to try to reach into your cold market. After all, with millions of users, spending $10-$20 here and there to try to reach a few thousand seems like a really good idea, right? 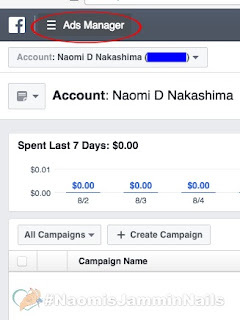 I am not (yet) a guru on Facebook ads. I know there is a system, and like any good website I know that system runs on an algorithm. 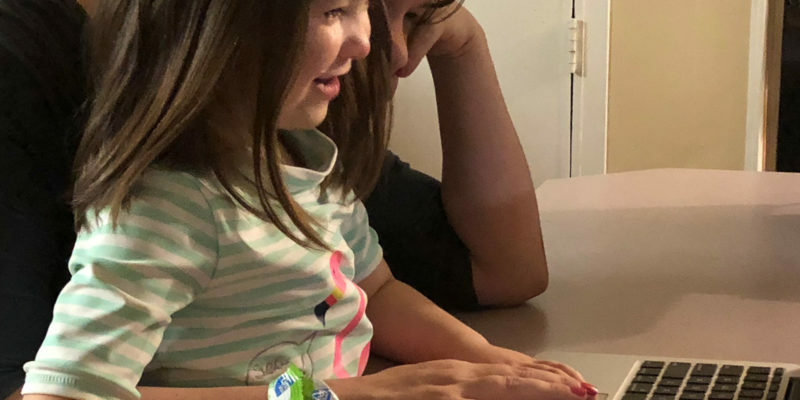 And learning the algorithm is the key to optimizing your money on Facebook ads so that your $10-$20 will reach the most people in your target demographic — thereby giving you the highest possible chance at converting some of those visits to sales. I’m still learning all this. But here’s one algorithm I already know — and it’s not even related to computer code: Most sales business comes from repeat visitors. That’s just understanding the human psyche. The more often people see something or someone, the more they trust it. Now, I’m not talking about repeat customers. That comes later. But repeat visitors. That means you are more likely to be able to sell to someone who has already visited your site than you are to a brand new visitor. How did they get to your site? Well who knows. Who cares. Maybe they followed one of your pins from Pinterest. Or a link from Instagram. Maybe one of their friends found your link and shared it. Maybe one of your posts went viral. Doesn’t really matter. What we want to do now is get them back to your site. And this is how we do it: Facebook Pixel. 1. 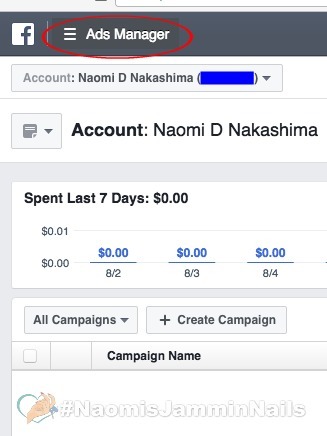 Log into Facebook and go to your ad manager. Once you’re there, click on “Ads Manager” to bring up the main menu. 2. 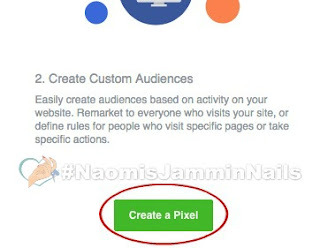 Next, we have to create a pixel — that is a piece of code that Facebook will use to talk to your website or blog. 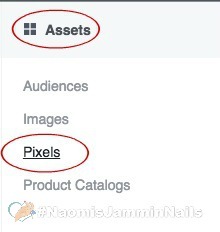 Click on “Assets” and then find “Pixels” and click on that. 4. Your Pixel needs a name. Make sure you name it something that means something to you — you don’t want to have to stare at it later, questioning its existence and wondering what it is. 5. Next, your audience settings. You want to set this to track people who have visited your website in the past however many days. I set mine for 180 days (6 months) but you can set it shorter or longer as it suits you. 6. That’s basically it – and you’re done. At least with this part. Now it will give you the option to install the pixel onto your site right away, or email the code out to your website administrator to have him or her install it. I emailed it to myself and then installed it. (By the way, this code is saved for you on your ads manager, so if you don’t save it right away, it’s no big deal. You can always retrieve it later). 7. To install the code, highlight and copy the entire thing, then go to your website’s code and paste it directly into the head of your website. I like to find the </head> tag and paste it just above that (so I always know right where it is) and then save. A few minutes later, you can go back to your Facebook Ads manager and if the code is installed correctly you will see your audience listed. So now, what does this do? Well, after a few days (or weeks, depending on how much traffic already runs to your website) this pixel will build up a target audience. And the next time you want to run a Facebook ad targeting these people, you simply choose this audience. No more worrying about other demographics: are they between what age and what age, what profession, with what interests. No more guessing. These are people who already found your website somehow. These are people who are more likely to click, read, and buy because they aren’t random. They’ve already met you. 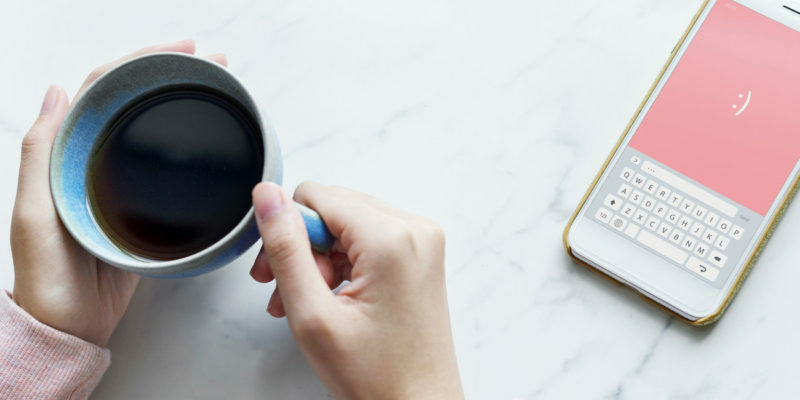 So while the audience size will likely be much smaller than anything you can build using the normal Facebook create-an-audience tools, the overall conversion and efficiency rates are more likely to be much higher.